We are committed to giving back, both in our local community as well as people in need around the world. See how our partnerships with Buy1Give1 and other charities make a real difference. Building great teams is not just about running effective programmes and events, it’s about enhancing the impact by benefiting our community both near and far. Incorporating a giving back element not only strengthens our dynamic and tailored programmes, but importantly, we and our clients get to make a real social impact for those in need. 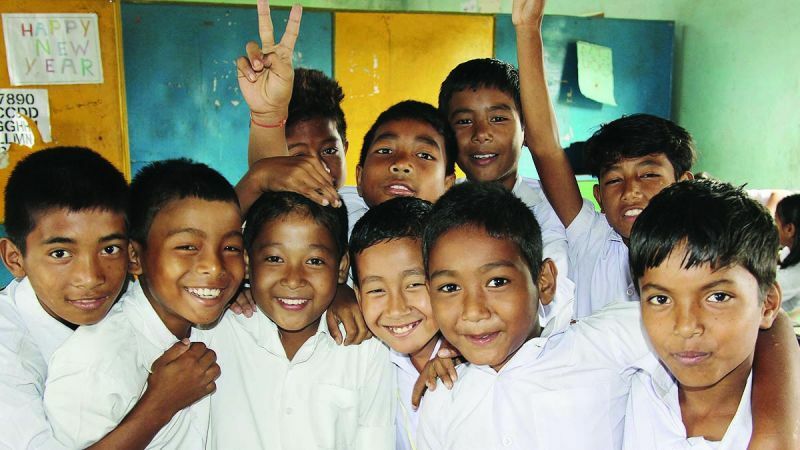 We are proud to support several community efforts in Asia. Our support of organisations such as the KELY Support Group and UNHCR has garnered recognition from The Hong Kong Council of Social Service and we have been granted the +5 Years Award in the Caring Company Scheme. We will continue to support charities by providing customised training programmes and projects and are always looking for partner organisations. 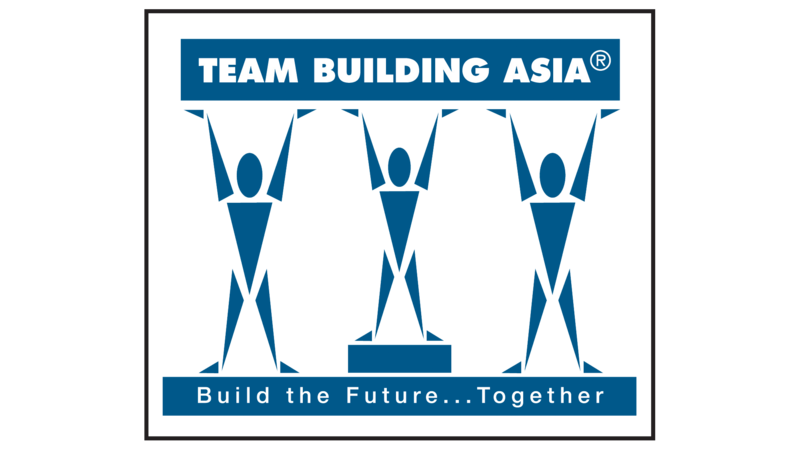 Team Building Asia has been providing non-government organisation, KELY Support Group, with pro-bono team building programmes for many years. KELY is a bilingual organisation supporting youth in Hong Kong from Chinese-speaking, ethnic minority and English-speaking backgrounds. KELY empowers young people to help themselves through the provision of peer support and positive contact with other young people. We are glad to have a partner in Hong Kong that can benefit from our professional engagement to better serve the community. 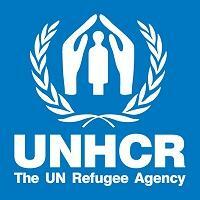 We have supported UNHCR since 2006, by providing annual team building programmes as part of their strategic planning. UNHCR focuses on the humanitarian aspects of providing support to those in need, which parallels our strong belief in service and dedication. Team Building Asia is committed to continue supporting UNHCR and related projects. Team Building Asia supports B1G1. B1G1 helps small and medium sized businesses achieve more social impact by embedding giving activities in their everyday business operations to create unique Giving Stories. Every business transaction (and as a result, your everyday activity) can impact lives from as little as just 1 cent. One of our most popular programme series, CSR Programs, incorporates aspects of events-based team building with training and development programmes to help our clients raise community awareness within their teams.